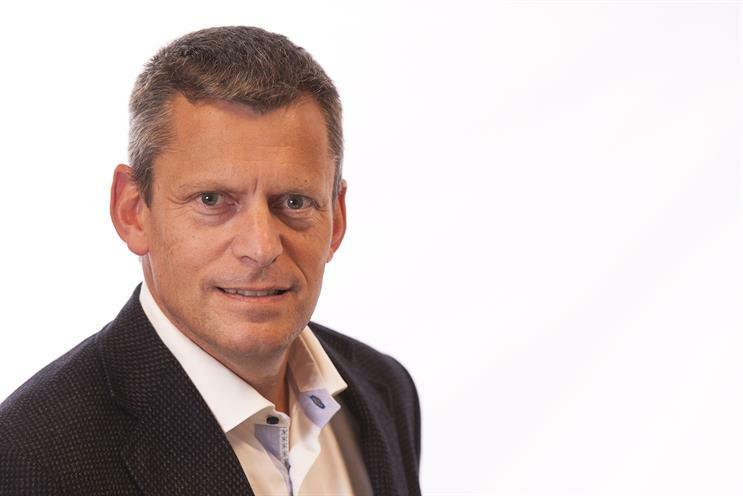 Martin Glenn, the chief executive of United Biscuits and former Pepsico marketer, argued that marketing is crucial to business success last night, speaking at an event hosted by agency intermediary Oystercatchers. Glenn said: "My main contention is that at the heart all business failures are actually marketing failures. Marketing is really a philosophy and there's a lot of good companies that are really good at marketing but don't have a marketing department. "They have an external orientation so they look at what's going on outside and force themselves to ask uncomfortable questions about what external trends they need in their business." He said that marketers have the skills to lead a company "if marketing strategy is put at the heart of what they [marketers] do". Also speaking at the event was David Wheldon, the head of brand, reputation and citizenship at Barclays Group, who joined the bank at the start of 2012. He offered an insight into how the crisis of trust that hit Barclays in the wake of revelations its traders had manipulated interest rates made it imperative to restate its values. "We looked at what we stand for, our purpose and our values. We set our values from the inside out so that's taken patience and resilience. It probably took the crisis to make it doable so I was hired to do a thing that I'm not sure whether it would have been doable without the crisis." Wheldon also encouraged marketers to be ruthless in asking questions about what the company wants from marketing and from the marketing role. He said: "One of the mistakes I've made in the past is to not ask enough about what it is you want me to do and what is it that you want of marketing and what is it that you want of this role. "If you know what that mandate is and you play that mandate things aren't as difficult as they appear to be." Debbie Klein, the chief executive at Engine Group, said that there has never been a better time for an agency to partner with a client. She explained that "digital disruption" has meant that many companies are having to reassess their business models. Klein said: "The customer journey has become so much more complex that anyone that can help simplify the complexity, which agencies and marketeers have always been good at, means that it is easier to become a partner of the client."